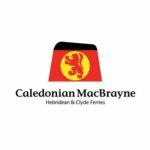 A new plastic brick model ferry bearing the Caledonian MacBrayne logo and company colours has proven to be so popular that over 400 units have been sold in the ten days since its launch. The 37cm long model is built using 310 plastic construction bricks and is based on MV Loch Seaforth. It includes the iconic CalMac branding and fine details such as antenna, exhaust stacks and lifeboats. 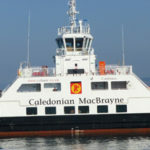 CalMac’s head of customer sales, Kurt Hart said: ‘We hatched the idea when a child tried to design a model for another well-known toy company but couldn’t get enough support to have the toy made. The model is also proving to be one of the most popular talking points across the company’s social media sites. 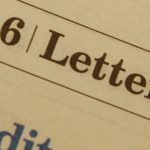 ‘We see this as a starting point for sales of this type, if the demand continues to be this strong we may look at similar opportunities for the future,’ added Kurt. The toy model is based on the MV Loch Seaforth.